Originally a western car. 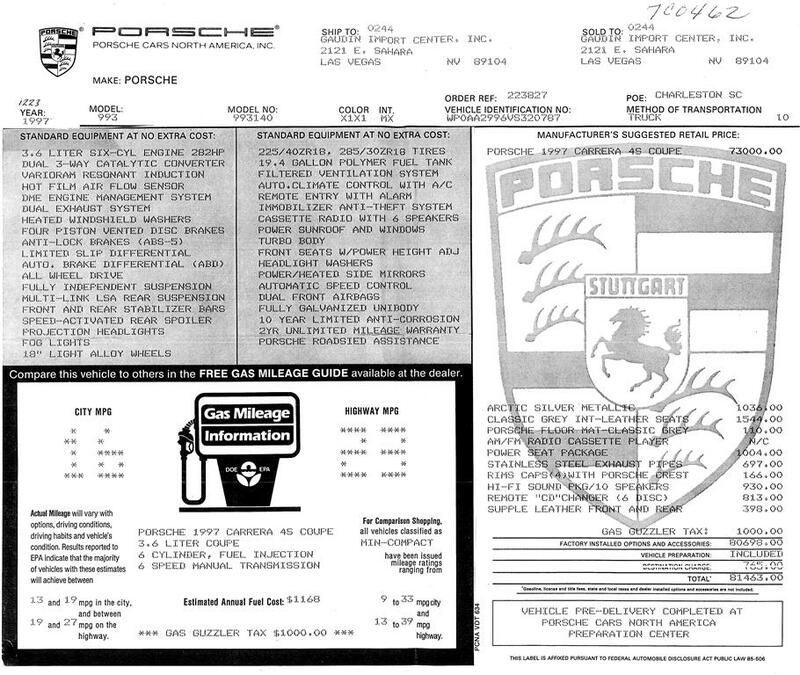 All service was completed by the Porsche dealer and this car has been given a recent service. Excellent condition, mechanically perfect. Comes with complete service records, books, and original Monroney sticker. 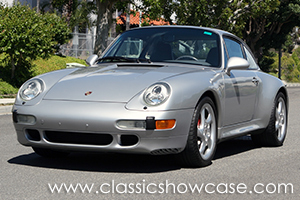 This example was produced near the end of Porsche's air cooled engine production run; very rare and fast!